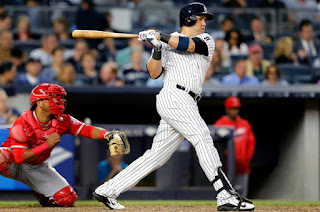 With the start of HOPE Week, the Yankees instilled hope in the hearts of Yankee fans throughout by sweeping a four game set with the Los Angeles Angels. Back at .500 on the season, the Yankees now welcome the Detroit Tigers for a three game weekend series. The Yankees are coming into the series with everything going their way. 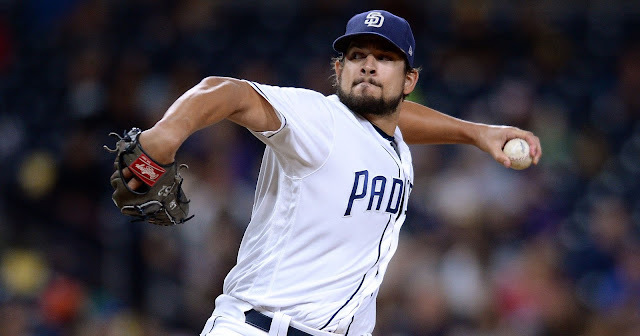 The offense has been much improved, starting pitching has kept games close, and the bullpen has slammed the door when its needed to. This is setting up for a good series that the Yankees should view as a must-win. Mike Pelfrey is enduring another unimpressive season as the Tigers' number five starter. He will be opposed by the Yankees' number five starter who is enjoying an incredibly surprising resurgence in CC Sabathia. Sabathia has recorded six quality starts in nine outings, but his win/loss record has been hurt due to poor run support. The Yankees should look to back the big lefty and take advantage of hitting against Pelfrey en route to putting themselves in position to take a winnable game one, and get themselves over .500. Justin Verlander has gotten progressively better since his ERA spiked to 6.49 on May 3, as it now sits at just under 4.00. Verlander will go up against Yankees' ace Masahiro Tanaka. 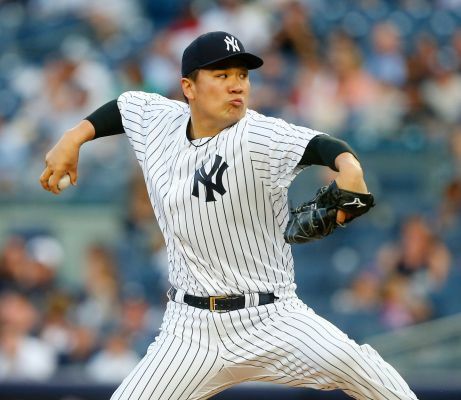 Tanaka has been incredibly solid during this year shining as the best pitcher on the staff. Verlander hasn't been great in his career against the Yankees going 5-7 with a 4.03 ERA, so as usual, if Tanaka pitches like the ace he is, the Yankees should be set up for a win in game two. We're set up for a battle of the Michael's in the series finale. After four starts, Tigers top prospect and rookie Michael Fulmer's ERA has ballooned to 6.52. Since then, Fulmer has pitched 28.1 innings allowing just one earned run, lowering his ERA to where it currently stands. He has not allowed a run in each of his last three starts (21.1 IP) only allowing seven hits and has struck out 16 hitters across that span. Walks are an issue with Fulmer so the Yankees will have to have their table setters working counts and getting on base to rattle him early. It does not take a rocket scientist to determine that Michael Pineda has not been great in 2016, but if the Yankees can get him early run support, it may allow him to get in a groove. If not, the Tigers should have the upper hand in this game. Carlos Beltran is on a tear of late and he's playing at an All-Star level through the first two months of the season. His 16 homers and 43 RBI completely overshadow everyone on the team. When he's hot, so are the Yankees. He is also potentially playing his way out of New York with trade talks to heat up in the coming weeks with his stellar offensive outbursts. Tanaka has been the ace of the staff in 2016. In addition to Beltran, Tanaka is also putting himself in contention to being named to the AL All-Star team with the way he has pitched. He gives the Yankees a chance to win ball games he starts and that's a trend that must continue. After hitting to a jaw-dropping .556/.600/.667 slash line over his last seven games, Gardner is one of the hottest players in Major League Baseball. 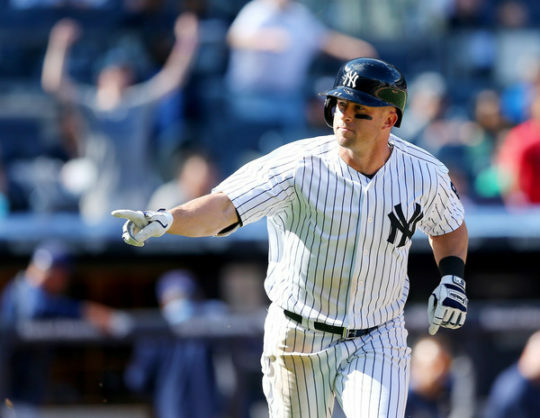 A streaky player as it is, Gardner must continue his hot streak to give the Yankees a leg-up on the Tigers. Ian Kinsler is one of the most solid second basemen in all of the MLB. Year in and year out he seems to do everything well. He hits for a very good average with decent power, and he's always an X factor for Detroit. 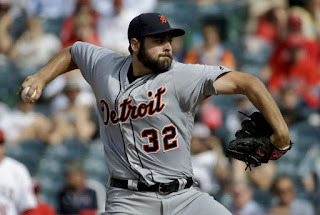 Michael Fulmer quickly emerged as a top prospect in the New York Mets organization leading him to being a key piece in the Yoenis Cespedes trade. Now the top prospect in a weak Tigers farm system, Fulmer has continued to be a bright spot to the organization. He goes up against Michael Pineda in a game that should be winnable for the Tigers. 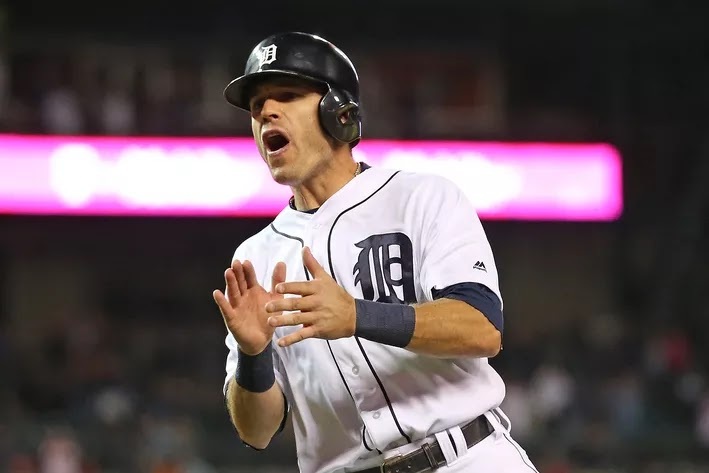 After being outright released by the Houston Astros, Martinez has changed his approach at the dish making them regret that decision as he is working on his third consectuive stellar year in Detroit. Martinez can hit anywhere between the 2-6 spots in the Tigers order and hits for a good average. 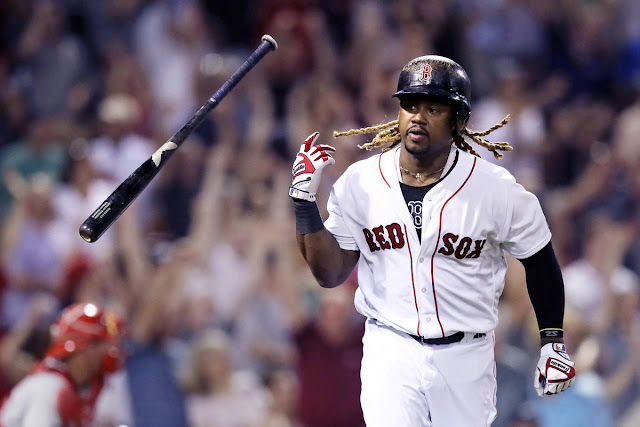 He is also one of the better power hitters in the league in a lineup that posts many threats to Yankee pitchers this weekend. Jacoby Ellsbury and Brett Gardner are both heating up at the moment hitting .360 and .556, respectively over their last seven games. When Ellsbury and Gardner are working counts, getting on base, stealing bases and scoring runs, the Yankees are nearly unbeatable, so they must have production from these two. Winning game one will be a major step in ultimately winning the series and ending it above .500. Sabathia has been one of the most reliable starters for the Yankees this year and if he pitches well leading the Yankees to a win in game one, they'll be in a good spot to win one of the final two games of the series. 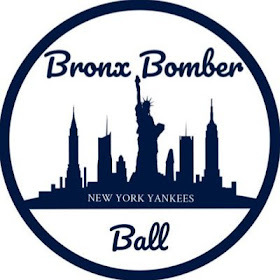 This is always a key for the New York Yankees. With the imposing trio of 'No Runs DMC' in Dellin Betances, Andrew Miller, and Aroldis Chapman waiting for their moment at the back end of the bullpen, the game is basically over when the ball is handed off to them. As one of the hotter teams in the league, the Yankees are in a good spot to tack on another series victory against Detroit. A series victory will put the Yankees above .500 and back into contention in the wild card as well as in the AL East. I like CC Sabathia and the Yankees' chances in game one as well as Tanaka and the Yankees in game two. Game three will be a tough matchup with recently unhittable Michael Fulmer on the hill against a struggling Michael Pineda, but if the Yankees win the first two, they will go for the sweep in the series finale Sunday afternoon.